Close to 3.4 million children under the age of 5 die every year from diarrhea, hepatitis, viral infections and other diseases. Deaths that could have easily been avoided by proper handwashing. These kids deserve a fair chance at life which is why I made the pledge to volunteer my time to teach children the proper way of washing their hands. Unilever's "Pledge Hands To Save Lives" is a global handwashing awareness campaign that makes it simple for us to give back to our community. 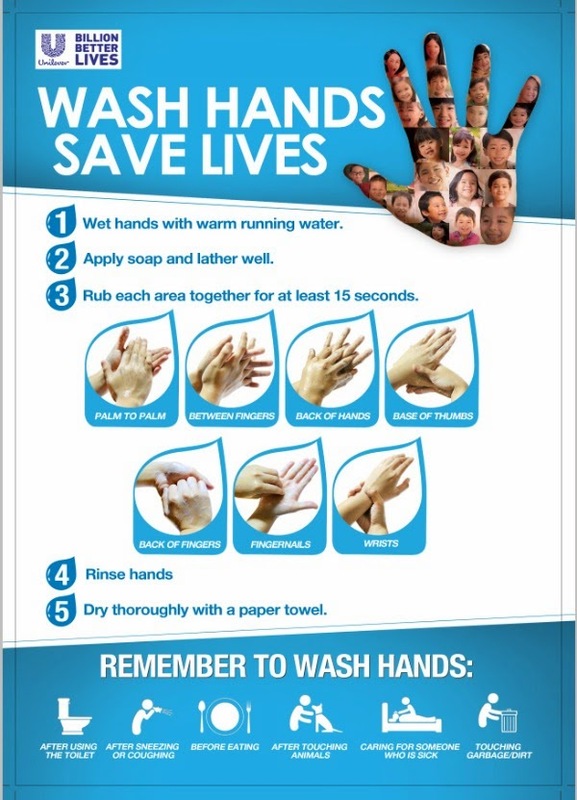 All you have to do is log on to www.pledgeyourhands.com and make the pledge to volunteer or teach at least one child (could be your sister, daughter, niece, nephew, student) the proper steps of handwashing. This simple gesture may save the life of a child and ensure a bright and clean future for him/her. Despite the effort of milliions of volunteers all over the world, the Philippines still has a long way to go. Every pledge counts. I am hoping that you will join me and other supportive Filipinos in this effort to save the lives of our country's children. Make your pledge today, visit: http://www.pledgeyourhands.com/ and don't forget to follow @pledgeyourhands on instagram for real time updates.